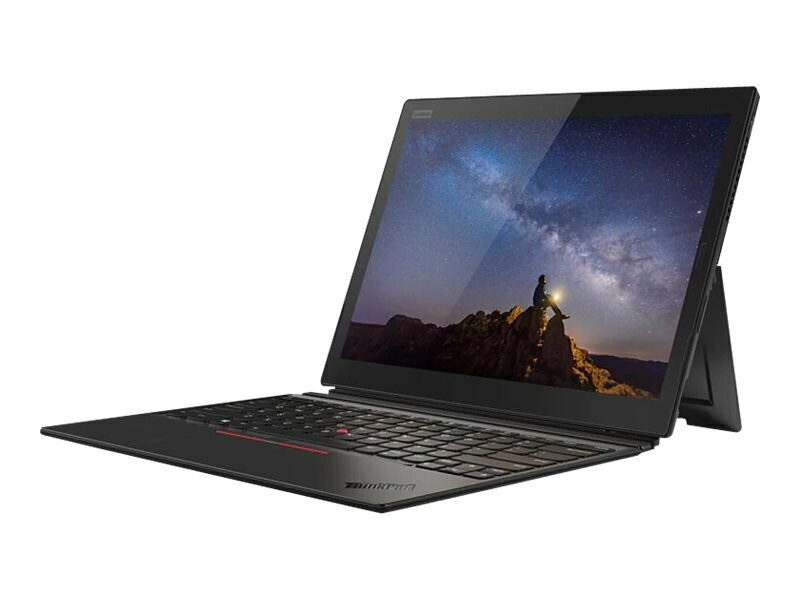 Redesigned from the ground up, ThinkPad X1 Tablet gives you power, productivity, and portability in a premium detachable 2-in-1 that means business. From the enlarged edge-to-edge display to the enhanced security hardware, to the responsive voice experience that wakes your device even faster, the X1 Tablet is the perfect solution for professionals on the go. 8GB 2133MHz LPDDR3 SDRAM, maximum. Memory is soldered to the system board; there are no expansion slots. Integrated Li-Ion battery pack with 42WHr capacity and up to 9.5 hours of run time depending on configuration and usage.